If your summer vacation plans have often included a trip south of the border to the U.S.A., you may find the low loonie is foiling your vacation plans this year. However, despite the lack of mileage the Canadian dollar will get us on your U.S. based vacation, there are ways to still travel there in a budget-friendly fashion and get more bang for your buck. 50 per cent of travellers said that they aren’t letting the low loonie stand in the way of their U.S. summer vacation, but 12 per cent have cancelled their trips because of the currency exchange. More than half don’t exchange their money in a lump sum at the bank before they leave; 63 per cent don’t bother re-exchanging any leftover money or redepositing it when they return. 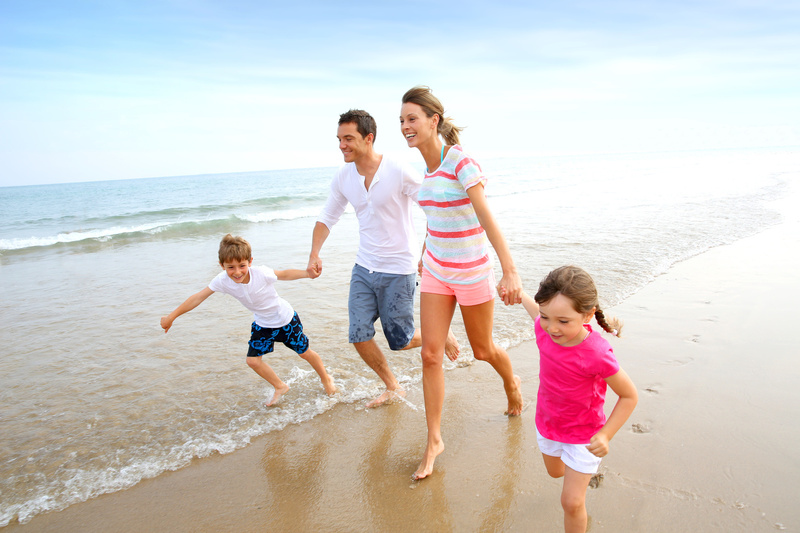 “Summer vacation is a break from routine and is time to spend with your family and friends. 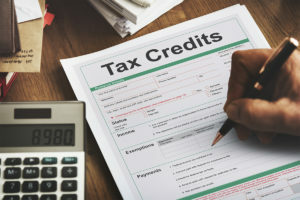 However when you are on vacation, you may throw caution to the wind; spending more on credit and racking up your debt,” says Jeff Schwartz, executive director, Consolidated Credit Counseling Services of Canada. Maybe this is the year that you take a good old-fashioned road trip on this side of the border. No matter where you are in Canada, there are vacation opportunities, attractions and experiences everywhere you turn. The real draw of the Canadian vacation right now is that you’ll get more bang for your buck. Literally. If you are going to the U.S., realize that everything will cost more and that you’ve got to include that in your budget. Plan ahead where you can for expenses, like food and accommodations and see where you can cut back. Consider getting a hotel room where you can make food, or at least where breakfast is included. Consider mid-week stays, which are cheaper. Seek out “kids eat free” restaurants, or inquire about early bird pricing, where you can obtain discounts if you eat prior to the dinner rush. Some hotels and restaurants offer “at par” deals for Canadians (particularly in towns and cities that are close to the border) so it’s worth calling directly and asking. The survey shows that most people don’t take advantage of a lump sum currency exchange when they travel. You’ve got to remember that you are paying fees every time you convert money from one currency to another. Remember, even though you can use your credit card when travelling to another country, the credit card issuer will tack on an additional charge for international use over and above the exchange rate. Get organized and convert in a lump sum before you leave. Plan your currency conversion as part of your budgeting. If you travel to the U.S. often, consider opening up a U.S. savings account to deposit any leftover cash when you get home and to save for your holiday throughout the year. You don’t have to bother with paying fees for currency conversion and you’re getting a jump start on your savings for your next vacation. Are your expenses and your large debt load getting in the way of your summer vacation? Act on paying those debts down this summer, so that you can plan ahead for next year. Contact one of our trained credit counsellors at 1-888-294-3130 or visit our free online debt analysis.